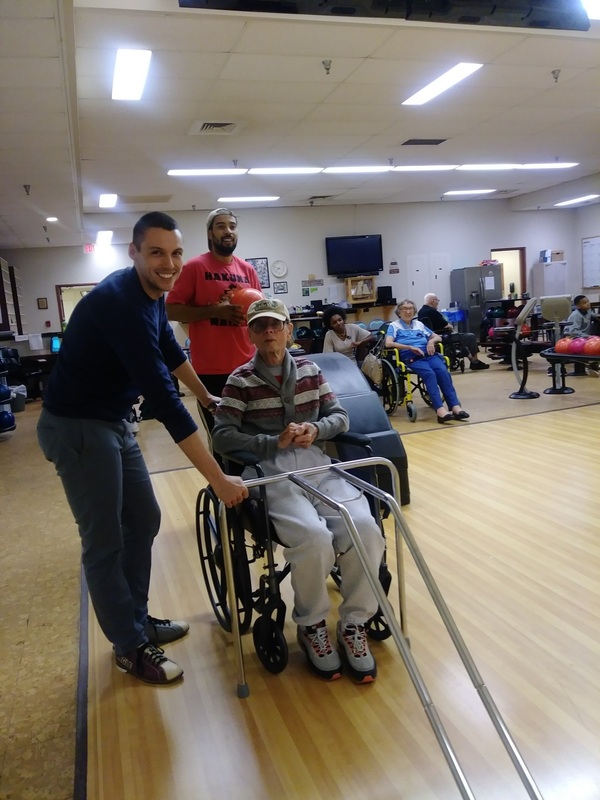 Friends of the Soldiers Home volunteers had a great time bowling this week with residents of the Armed Forces Retirement Home! 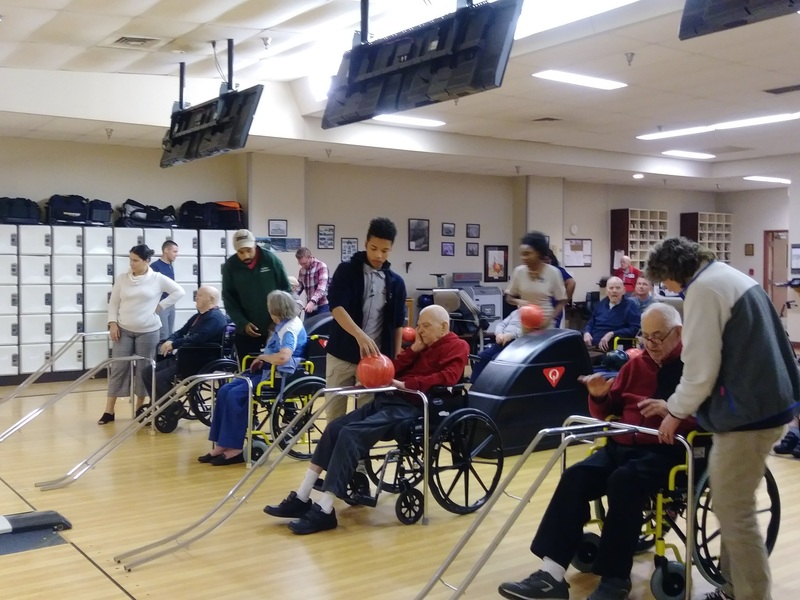 We help residents to and from the lanes and bowl with those who need assistance. We do this the third Tuesday evening of each month. The Home has nice lanes and volunteers get an opportunity to roll a few balls as well! To join us on May 15, drop a line to the FOSH volunteer coordinator, Lori Lincoln, at volunteerfriendsofsoldiers(at)gmail(dot)com.